Tonight the second series of The Killing (aka Forbrydelsen) will kick-off on BBC4, with the first two episodes airing from 9pm onwards. Hurrah! 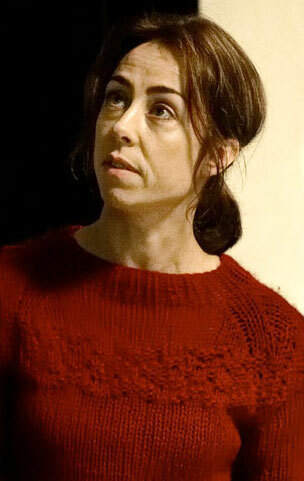 Set two years after the events of the previous series, and consisting of just ten episodes, S02 sees the brilliant-but-demoted detective Sarah Lund (Sofie Gråbøl) being called in to consult on another complicated murder case with political ramifications, by her former boss, the super-tall-and-scary Lennart Brix. And that’s all I want/need to know for now, frankly. Sadly, she also revealed that the third series, to be broadcast in Denmark next autumn, will also be the last… although she did joke that she might revive the character in the future: “She could end up like Miss Marple!” Yes, please! Oh, and Gråbøl also has a cameo in one of the forthcoming Absolutely Fabulous specials (presumably as herself, rather than Lund), so there’s that to look forward to, too! 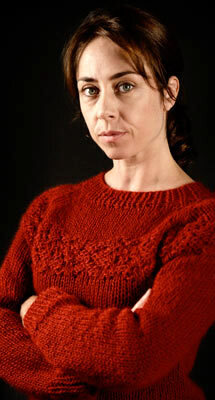 This entry was posted in Rants about TV and tagged Forbrydelsen, Sarah Lund, Sofie Gråbøl, The Killing. Bookmark the permalink. 1 Response to Lund Ho!